I wonder when the new Wonder Woman TV show will start filming, when will it come out, and the script. "The project is a reinvention of the iconic D.C. comic in which Wonder Woman -- aka Diana Prince -- is a vigilante crime fighter in L.A. but also a successful corporate executive and a modern woman trying to balance all of the elements of her extraordinary life." For those of you who are in LA now the present filming location is 555 s flower st. Here is the credited cast. Wonder Woman will whip into your TV this fall on NBC. Lets hope that this is not going to be another Cape even though it wasn't all bad. 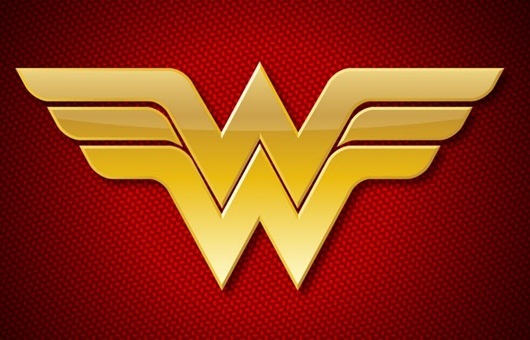 Will You Be Looking Forward to Wonder Woman On NBC?